GUEST POST by Katie Wanders Katie Wanders follows New England native, Katie, around the globe. Katie swapped her oceans for mountains and moved to Utah for two years to see what "Life Elevated" was all about. Katie Wanders follows trips around the American West, adventures along the coasts, trips abroad, and showcases her love of New England. Currently, you can find her in a 2016 Penske truck with her dog and cat, wandering around National Parks and making her way back to the Atlantic. You can follow all of her adventures on Facebook, Instagram, and Pinterest! The Farmington Canyon Trail and waterfall is one of my new favorite trails in Davis County. I was surprised at how big this canyon felt, how green it is in Spring, and I loved the 40 ft waterfall. 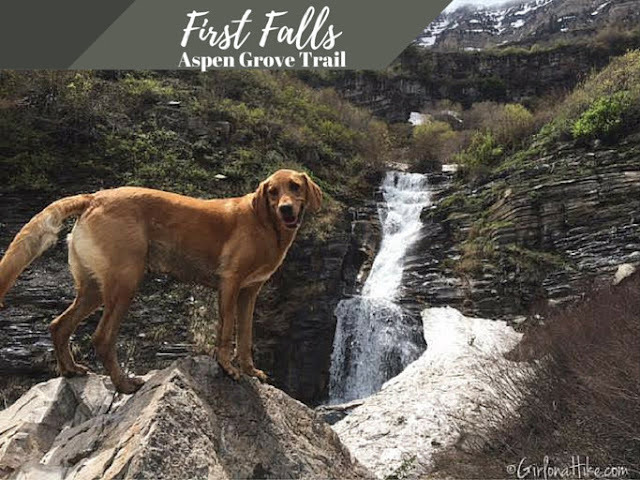 Our dogs had a blast on this trail since there were plenty of stream crossings for them to drink from and play in. 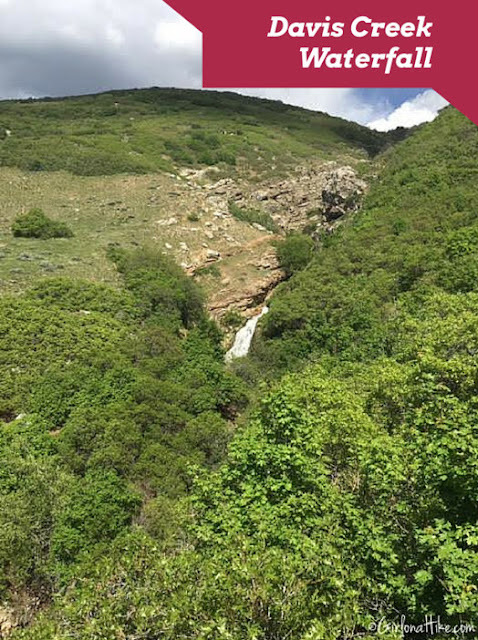 The Davis Creek Waterfall is accessed via the Davis Creek Trail, and is a good hike for all levels of hikers. At only 1 mile (RT), this hike is somewhat steep the first section, but soon levels out with a view of the waterfall. There are several trails that branch off of the Davis Creek Trail, so if you have time I suggest doing all of it. However, if you are short on time but still want a great destination, the waterfalls is the perfect turnaround point. This weekend was the first official "Hike Like a Girl" weekend, so I grabbed a few girlfriends (and our dogs!) 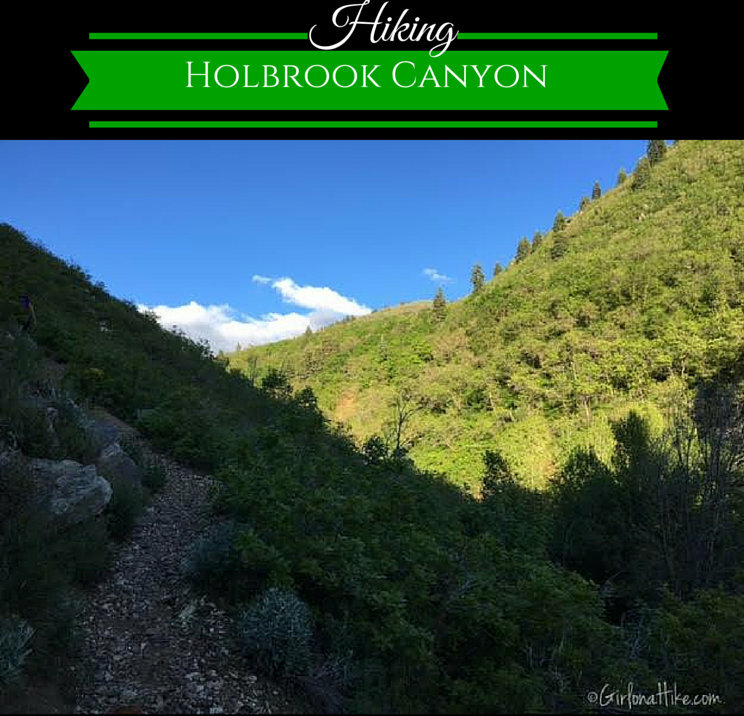 and we hiked The Wheeler Creek Trail to Icebox Canyon. Hike Like a Girl weekend is a national event sponsored by the African American Nature & Parks Experience for all women to get outdoors, meet other awesome ladies, enjoy nature, and show unity in numbers. 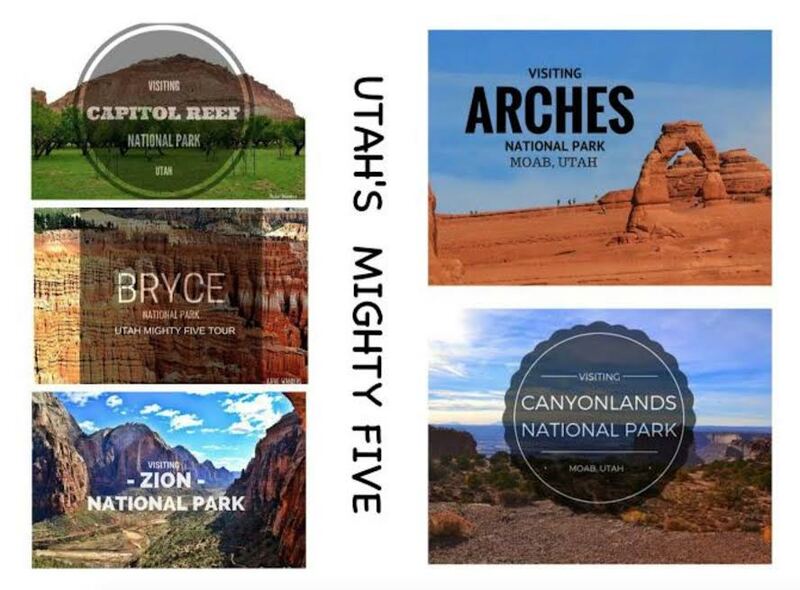 To showcase what hike you did and who you hiked with, they encourage you to plaster social media with #hikeLAG on Instagram and Twitter photos. 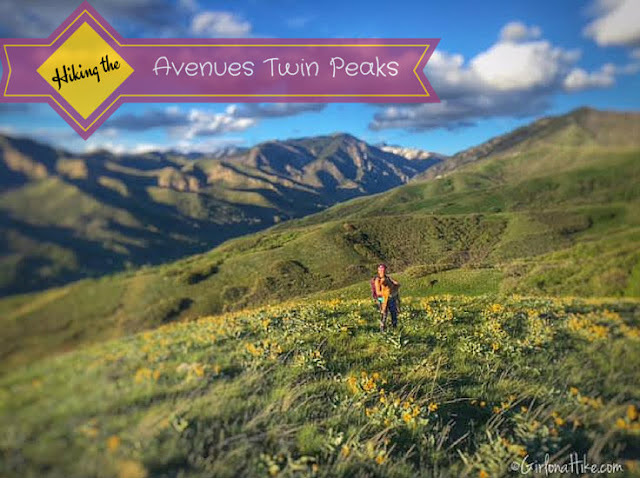 The Avenues Twin Peaks is another one of my go-to after work hikes. 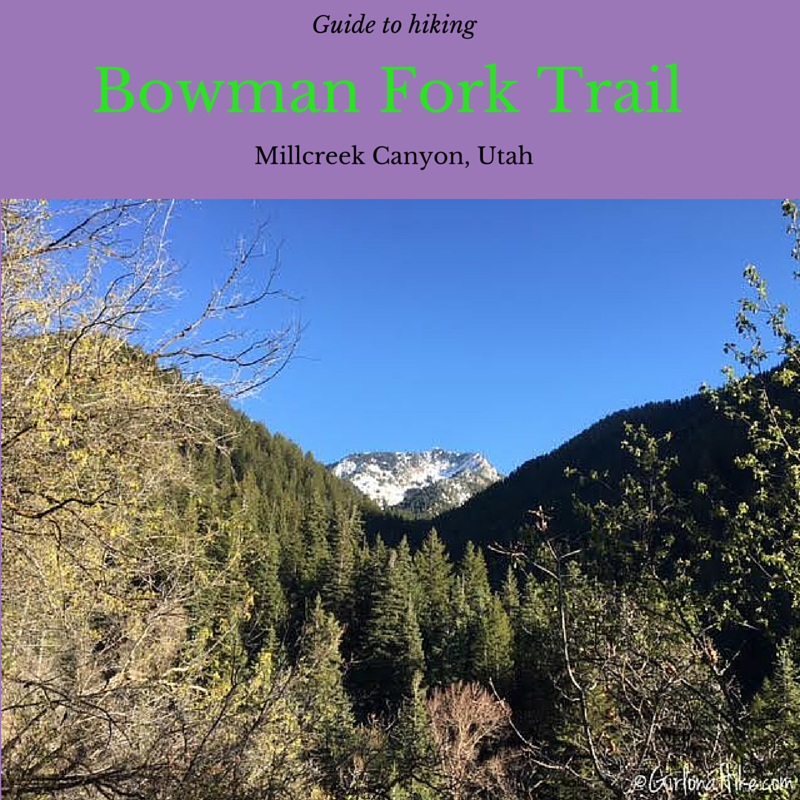 This hike is the most beautiful in Spring during Sunset, when the yellow flowers are blooming, the hills are green, and the temperature is just right; however this trail can be hiked year round. The Avenues Twin Peaks is almost always windy, so a light jacket is recommended. There is no water and no shade, and the trailhead is a popular spot for mountain bikers to depart on their ride. The Bowman Fork Trail is located in Millcreek Canyon, and is popular for summiting Gobbler's Knob. 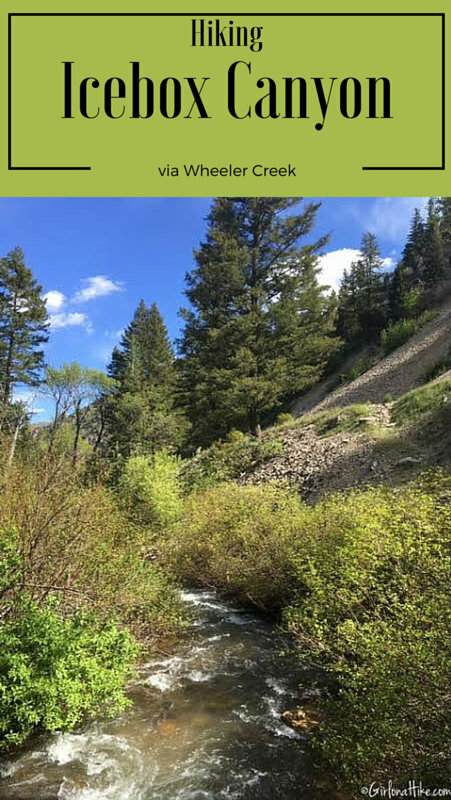 I usually do this hike after work during the week and don't have time (or sometimes the energy!) to hike to the summit, so my goal is always White Fir Pass. I really like this trail in the summer months because it's really well shaded, cooler, and it follows a stream that the dogs and drink from and play in. In Winter, it's nice snowshoeing because you will hardly see anyone up here. 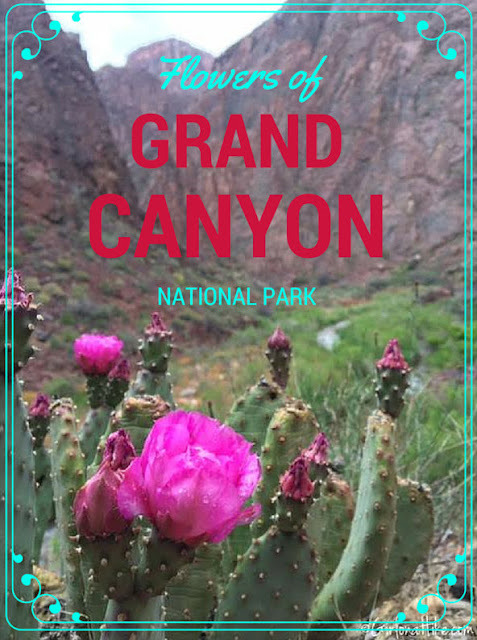 While Backpacking the Bright Angel Trail and Ribbon Falls in Grand Canyon National Park, I was amazed at all the beautiful flowers appearing for Spring along the canyon. Bright pinks, purples, lavender, and yellow flowers appeared everywhere! I couldn't help but stop and take a photo of each type of flower I came across. On Day Two of backpacking The Bright Angel Trail in the Grand Canyon, we woke up at 5am to do a day hike to Ribbon Falls, a 6 mile hike from the Bright Angel Campground. It was pouring down rain that whole day, which made Ribbon Falls look even more glorious. 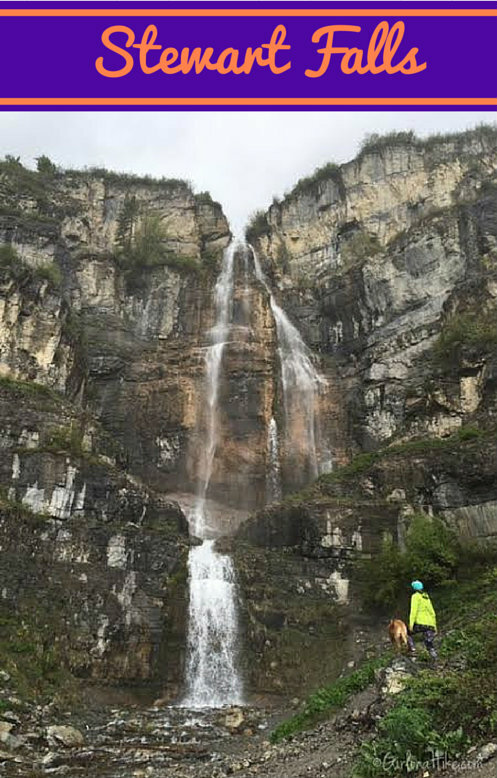 Ribbon Falls is about 140 ft high, and the flow of water has created a giant travertine spire below the falls, which collects at two small pools, one at the base and one at about 50 ft above the travertine. You are allowed to swim in the falls, but when we hiked here, the temperature was about 45F with rain. Too cold for a swim! 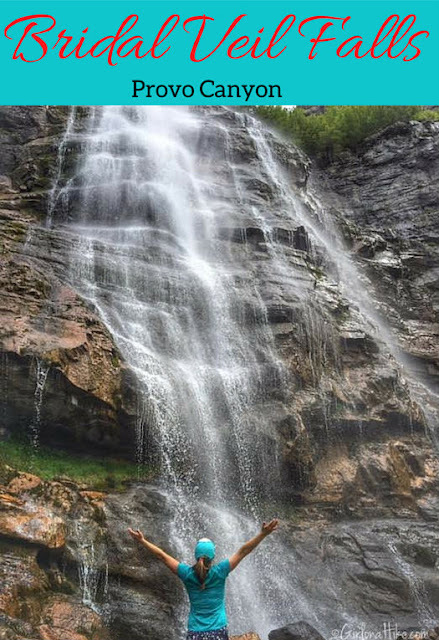 You can hike up and beneath the falls. 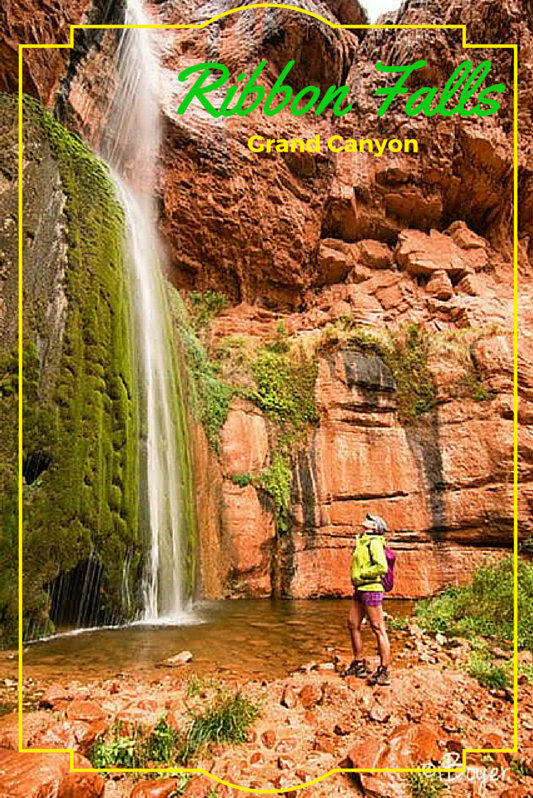 Though Ribbon Falls takes a lot of planning combined with backpacking permit in the Grand Canyon, the 2.5 hour hike from the Bright Angel Campground is well worth the effort! 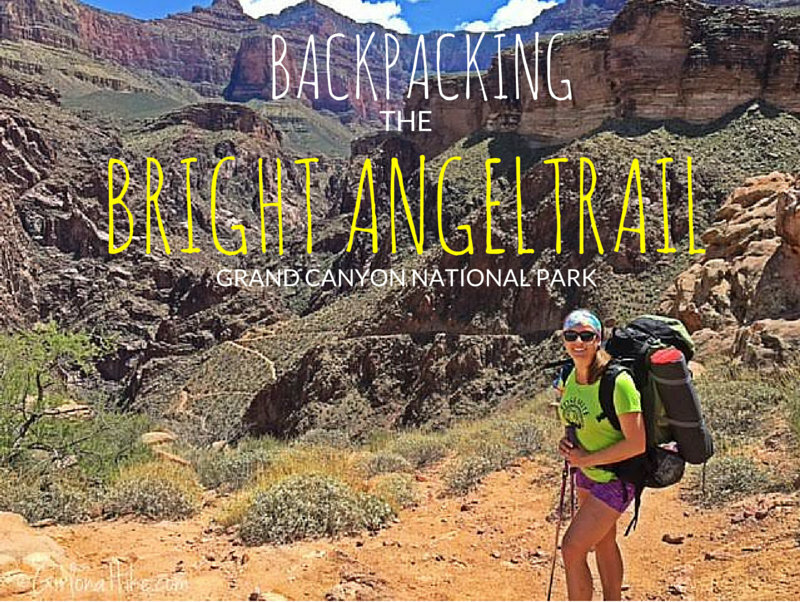 Backpacking the Bright Angel Trail in Grand Canyon National Park has been one of my long-time backpacking goals. I had been to GCNP about 6 years about, but wasn't able to hike below the rim since I had a dog with me (dogs aren't allowed below the rim). Yes, I could visit the overlooks, but I couldn't get a feel for how deep, wide, gorgeous, and massive the Grand Canyon really was. I knew I had to get back. 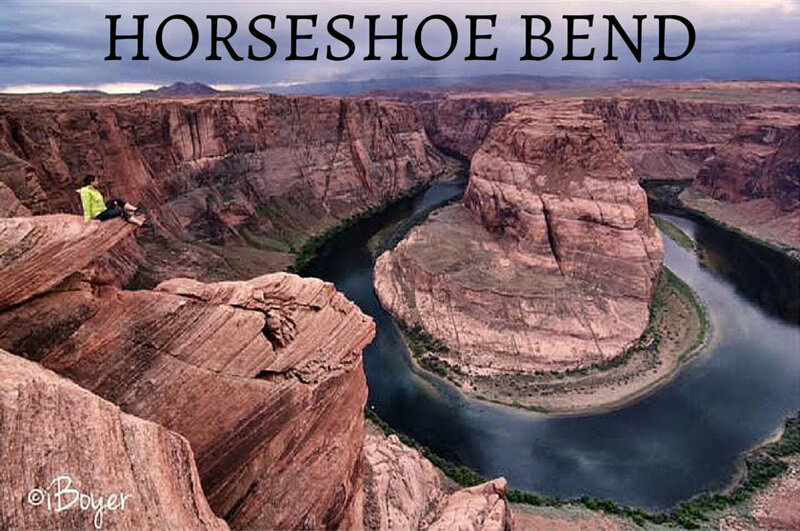 Horseshoe Bend is one of my favorite overlooks in the U.S. Horseshoe Bend is along the Colorado River, and is only 3 miles south of Page, Arizona along Highway 89, 5 miles downstream from the Glen Canyon Dam, and requires a 3/4 mile walk to the overlook. 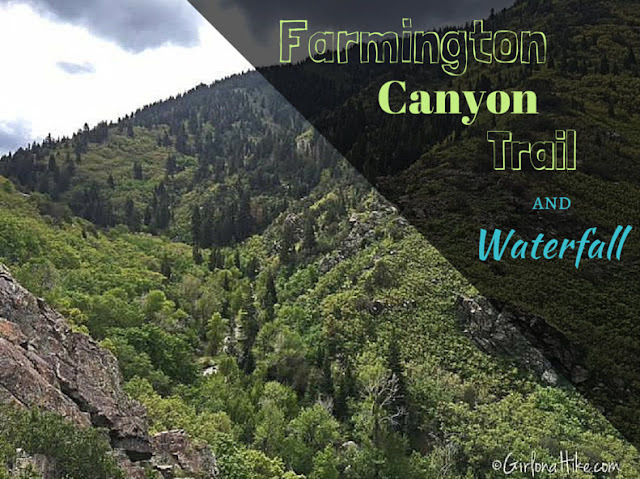 The 1,000 ft drop to the bottom offers fantastic views, and if you have a wide angle lens or panorama option, you can capture the full horseshoe-shaped river and canyon.